"Tokyo, 2020 Olympics? 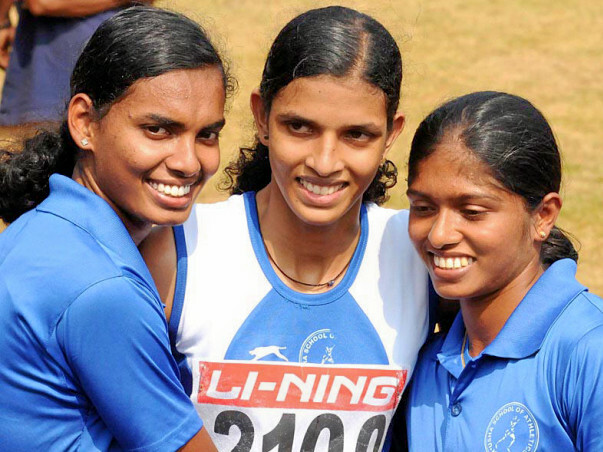 That's the big dream"
Meet Abitha- an 18-year-old youngster from Kakkayam in Kozhikode District. She is a sprinter and her event is the 800m dash. Abitha hails from a farmer's family. She is the only daughter of Manuel and Beena Manuel. Her mother is a homemaker. Abitha's elder brother is doing his first-year in college, and is going to become a pastor. Abitha's talent was spotted by a PT teacher when she was in the fifth grade. 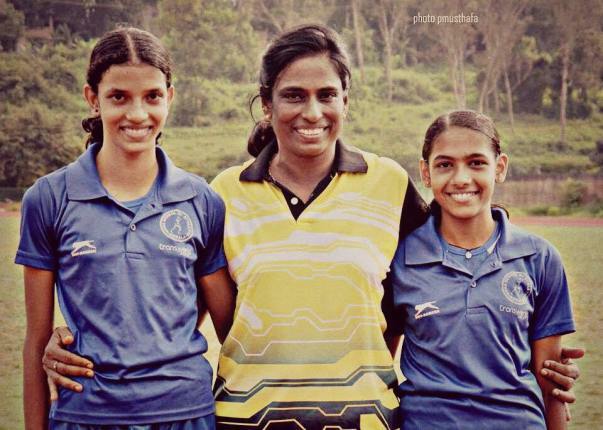 She has been training at the PT Usha School of Athletics since 2011- for the last six years. Abitha works hard every day. Her day starts at 5:30 AM, and she is at the running ground by 6:15 AM. Her morning on court session lasts 3 hours till about 9:30 AM. She attends school till 4:30. An evening training session lasts from 4:30 PM to 6 PM. 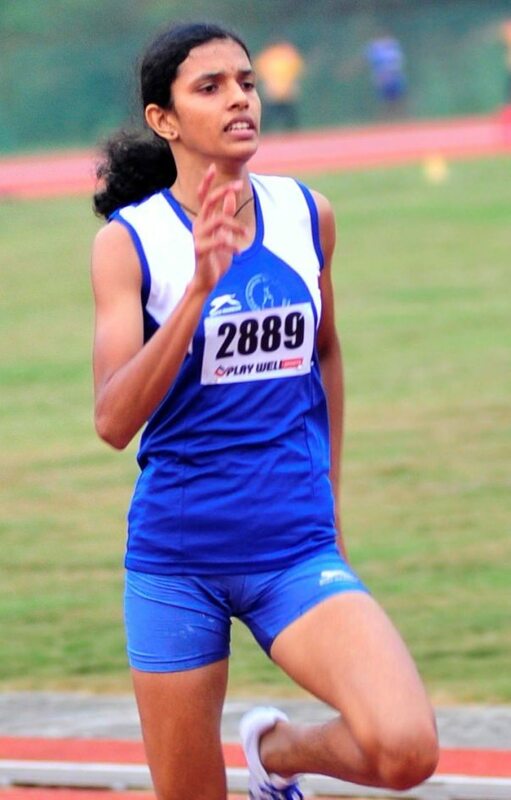 A young and very promising athlete, Abitha was judged to be the best girl athlete in the country in the senior girl's category of the recently concluded National Schools' Athletics Championships in Pune. She is the recipient of the bronze medal in the Commonwealth Youth games held in Samoa near New Zealand. Her coach says Abitha is extremely talented and completely a promising talent for the 2020 Olympics. Abitha herself is excited about this and considers it her biggest ambition to compete at an international level and win laurels for her country. We are fundraising to help Abitha with her training for the next six months. Abitha needs about 20,000 INR every month to maintain her training. Your contribution can enable Abitha to make a name for India on an international platform. Support Abitha in this endeavor! good luck to the team !